There are some great funds just waiting to be raised with Church photo fundraising. 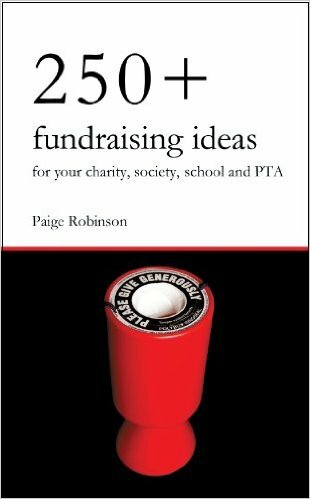 It is also a great way of getting members involved with your fundraising efforts. Plus a few other add-ons, like picture frames and photo books. The photos can range from individual portraits, family photos, group shots and even random photos from events, etc. A reliable amateur photographer will also do just fine! Please note: The first part of this fundraiser will require that you have a talented photographer among your members. 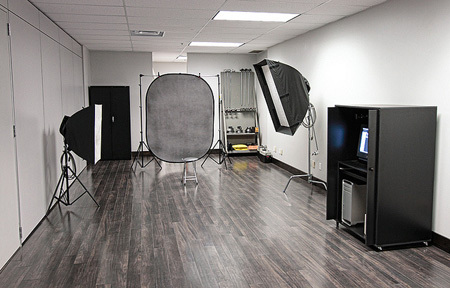 There's a good chance that one of your members will be able to take top quality photos, so ask around. If not, try approaching an amateur or professional photographer and see if they can help you out for free. Photos at all your events, your sermons, youth group vacations, prayer meetings, band practices, Christmas celebrations, the Church building itself, and whatever other interesting portraits and photos one might come across at church. That person can then sell those photos during the year to the church members who are either in the photos themselves or are interested in them. 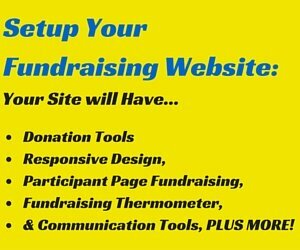 You will do your main marketing and selling during your specific church photo fundraising day! I would pick certain suitable events during the year, where you can offer people to have portrait photos, and family photos, taken at a fee. These events don't always have to be your own events. You can look to ask other event holders if you can offer your services at their events! 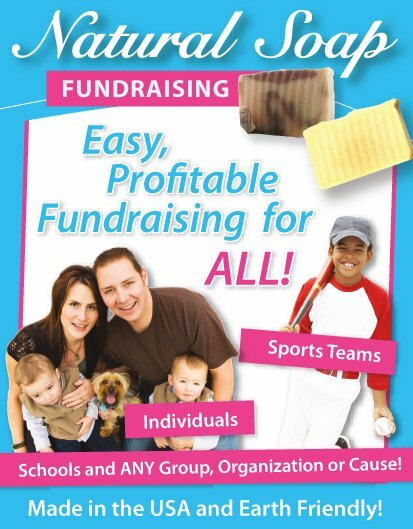 Every year you should set aside a date when you'll have your Church photo fundraising day. You will offer individual portraits, family portraits, and group/friends photos. You must set up a booking system for people to book times for when they want photos taken (a bit like an appointment book). 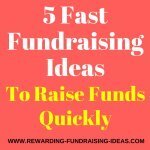 Encourage people to book well in advance and if your timesheet overfills you can always add an extra day onto the fundraiser. Consider how long each photo will take, and maybe also consider grouping different types of photos together during certain times. Like all individual photos at one time. Come up with the plan and structure that is most viable. The fees you charge for photos will obviously vary depending on what type of photo is being taken. For example: A group portrait or individual portrait. You should also offer different print sizes that people can choose from. 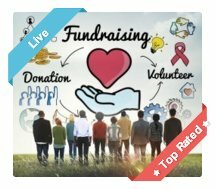 I'd recommend you read the Instant Event Fundraising System to learn how to run any fundraising event successfully. Would be to frame the photos. Have different frames on display that people can request to have their photos delivered in at an extra fee. You should also then display all the best photos that have been taken throughout the year, which people can then order prints of. Also offer to frame them if the buyer would like! Another really great idea that you could offer would be an actual photo book of all those best pictures. You can use Shutterfly to develop your photo books. It's such a great product to offer to your members as a way of keeping their precious memories of your church, as well as fundraising for it! Make sure you design the photo book in a way that is appealing! And that's it!!! Except to Remember to always be completely organised and prepared! 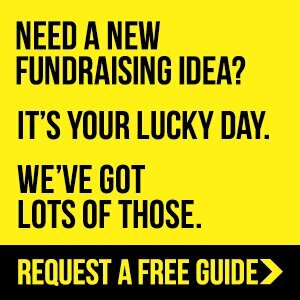 Look to involve other fundraising campaigns during your Church Photo Fundraising Day... Like your Church Cookbook, T-shirts and Candy bars etc. 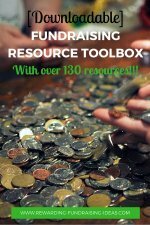 Grab a free fundraising product guide to see your options. 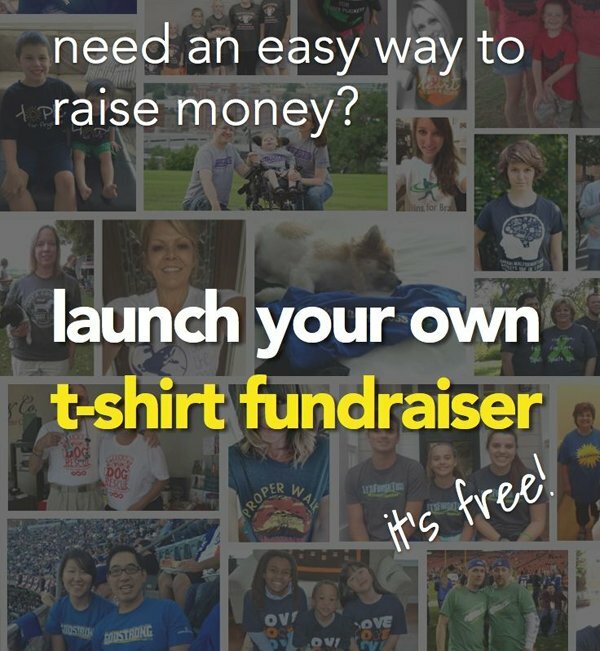 You should use all the usual channels to advertise your photo fundraising day like during your everyday church announcements, word of mouth, your website, your newsletters, social media platforms and fliers (pop them inside your sermon programs!). Also advertise your general photos from throughout the year on your website and via word of mouth. A good idea would be to have a photo gallery page on your website. Then possibly offer a way for people to order photos that they want online. 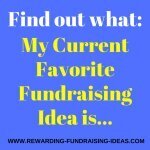 For more ideas for promoting that you can use for your Church Photo Fundraising read here.